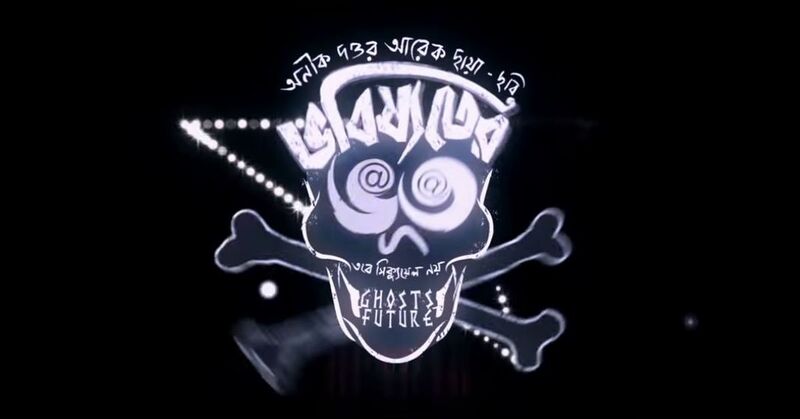 A censor board certified Bengali film, Bhobishyoter Bhoot (Ghosts of the Future), which was released on Friday, 15 February, has disappeared from cinema halls in West Bengal. A censor board certified Bengali film, Bhobishyoter Bhoot (Ghosts of the Future), which was released on Friday, 15 February, has disappeared from cinema halls in West Bengal. While single screen theatres pulled off the film due to technical reasons, per se, the multiplexes received orders directly from the state authorities. Anik Dutta, the film’s director, had at the Kolkata International Film Festival in November 2018 criticised West Bengal Chief Minister Mamata Banerjee’s style of functioning. In fact, the director mentioned that the police had earlier warned the producers of the film for its content saying it would create problems on release. The producers said the police had asked for a special screening of the movie before the release. 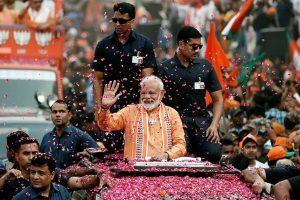 According to them, they had received a phone call and a letter from the West Bengal Special Intelligence Unit later asking them to organise a private screening for the police on February 12. Even during the course of production of the film, the team was threatened with different state film federations pressurising technicians to leave the film, the director claimed. Dutta said problems began when the Bengali producer SVF became attached to the project. In a report, Scroll said the production company set up by Shrikant Mohta and Mahendra Soni had bought rights to the director’s previous film Bhooter Bhobishyat, a 2012 hit. On January 24, Shrikant Mohta was arrested by the CBI in connection with the Rose Valley ponzi scam. Two TMC MPs were also arrested in connection with the scam, though they are currently out on bail. SVF had sued the producers of Bhobishyoter Bhoot, saying they owned the rights to the first film and therefore that of any sequel too. However, the director, who has repeatedly clarified that the current film was not a sequel, won the case. The film’s producers, Indibily Creatuve Pvt Ltd, said in a press release the film was withdrawn suddenly, without any prior notice, on Saturday despite release orders to the exhibitors with advances paid. Members of the Bengali film industry have expressed surprise at the move and lent their support to the director and his team. A protest demonstration on Sunday was organised in Kolkata against the government with the Bengali intelligentsia voicing opinions on the censorship. It is not yet clear as to why was the film pulled down in the first place. If not the production issues battle, that the director has clarified, the content could be the bone of contention. The West Bengal government is yet to respond to the protest.